Enjoy use of our indoor and outdoor aquatic facilities. Indoors you will have access to the 25m, leisure and Hydrotherapy pools, as well as our spas and sauna. Outdoors you can swim in our leisure pool or enjoy playing in the Splash Park. The next session will be held on Saturday 2 March 2019 from 7.15pm to 9.15pm. 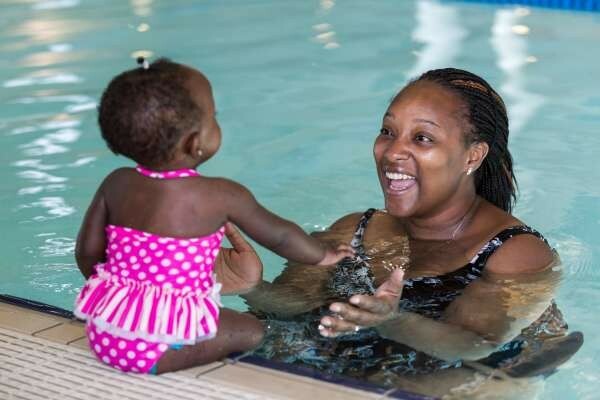 Please note Aquamoves’ Women Only Swimming sessions will be held on an ongoing basis. Confirmed session times will be communicated soon.